Co-located with The Battery Show Europe, the two industry leading events will feature more than 400 manufacturers and service providers from across the H/EV supply chain, providing an unrivalled opportunity to source next-generation solutions for passenger, commercial and industrial vehicles. 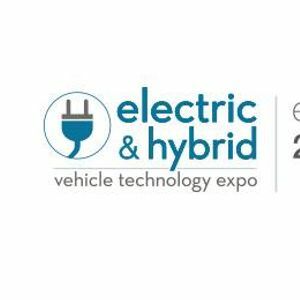 Find cutting-edge technology on display including electrical powertrains and components, battery management systems, materials and equipment and more, helping to reduce manufacturing costs and achieve optimum performance of H/EV applications. Running parallel to the trade fair is the three-track, expert-led conference, delivering insight into key business and technical challenges while framing the commercial opportunities currently facing global OEMs, powertrain manufacturers, EV and components suppliers and their supply chains.